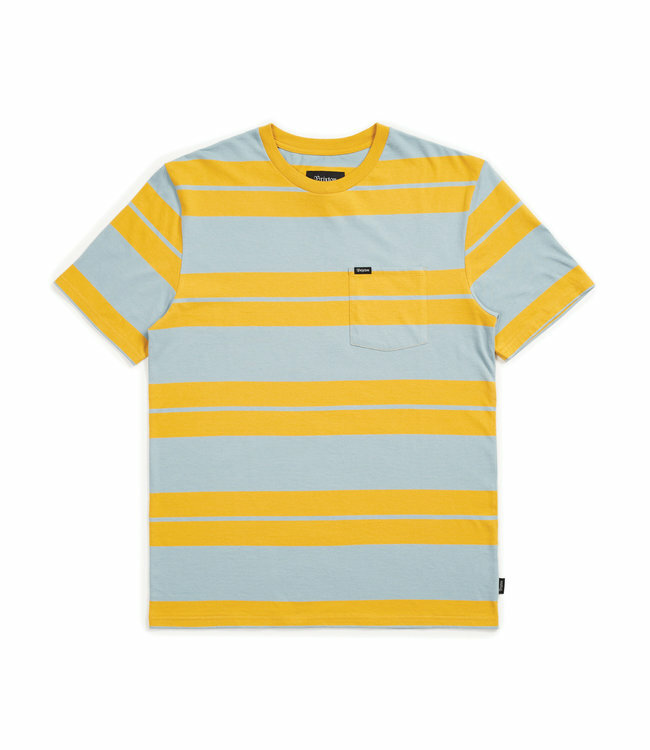 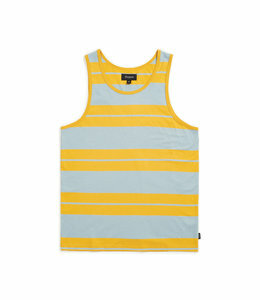 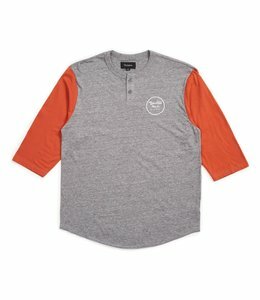 A 150-gram 100% cotton tailored-fit short sleeve knit top featuring yarn dyed stripes, patch pocket, and a woven pocket label. 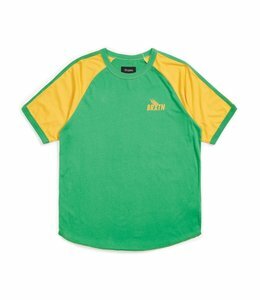 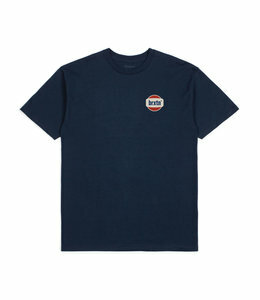 100% cotton standard fit graphic tee with screen print at front chest and back. 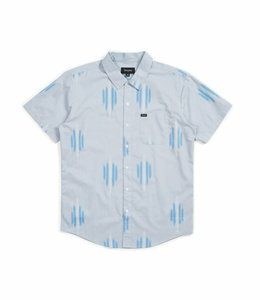 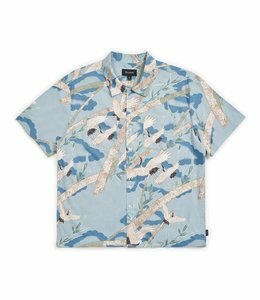 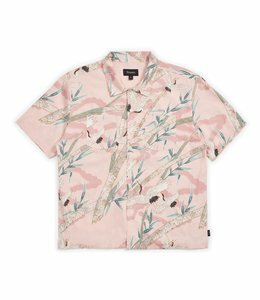 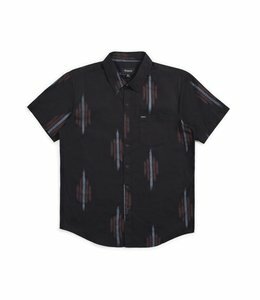 A short-sleeve button shirt made in 100% cotton poplin fabric with custom prints and softener wash.